Stanley Yacht Services: WE KNEW IT ALL ALONG! CONGRATS HEAT! WE KNEW IT ALL ALONG! 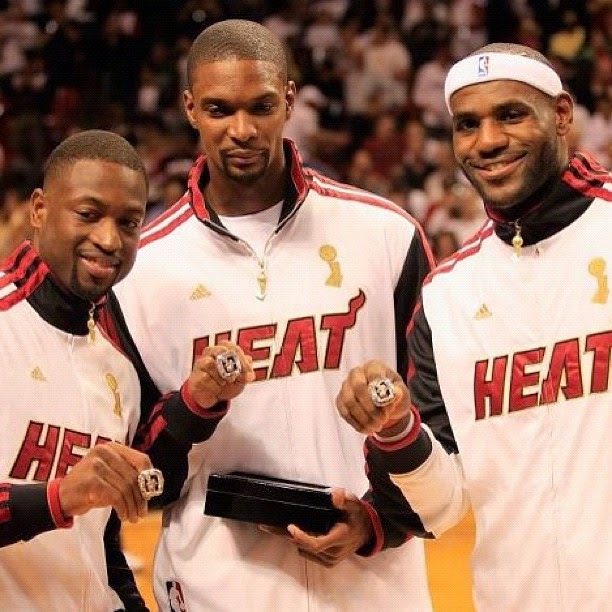 CONGRATS HEAT! Your Next Cruise Aboard M/Y Freedom Is On Us!